The Lead the Way Fund is pleased to announce that we have secured slots at the Army Ten-Miler race on October 9, 2011 in Washington, D.C. All remaining slots will be filled on a first come-first served basis. We hope that you will be able to race for us or at least come out and support our runners. All funds raised by our runners will go directly to the Lead the Way Fund to support our ongoing programs and initiatives. 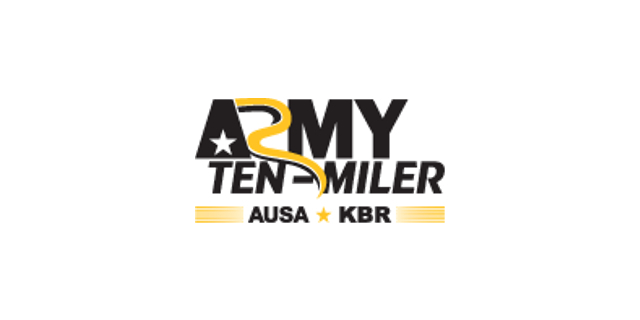 To secure one of Lead The Way Fund slots in the Army Ten-Miler, first contact our Army Ten-Miler race leader using the contact information below. Once you are approved for a Lead The Way Fund slot, head on over to our Army Ten-Miler First Giving page and start raising funds for Lead The Way Fund! WHEN: Sunday, October 9, 2011 at 8:00 AM, Rain or Shine. 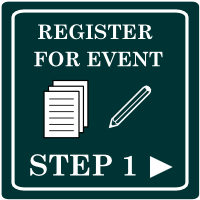 Please note that in order to qualify for a Lead the Way Fund slot, each Participant is asked to raise $500 on behalf of the Lead the Way Fund. To sign up for one of the remaining Lead the Way Fund slots, please email your interest to racing@leadthewayfund.org by August 1, 2011. 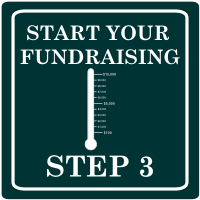 5) Share your new Firstgiving page with family and friends.